American Idol 2015 Season 14 Winner: Nick Fradiani or Clark Beckham? Home Television American Idol American Idol 2015 Season 14 Winner: Nick Fradiani or Clark Beckham? Nick Fradiani or Clark Beckham? Who do you think is the winner of American Idol Season 14? 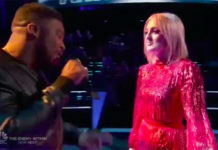 The new winner of American Idol will be announced tonight, Wednesday, May 13, 2015 — the two Idol hopefuls competing for the coveted Season 14 crown are Nick Fradiani and Clark Beckham. 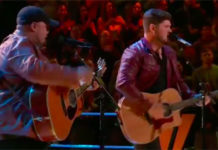 Last night, the final two contestants performed live for your votes — Nick and Clark performed three songs each. 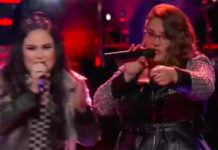 If you missed their performances, follow the links below. Who will be the next American Idol? Is it Nick Fradiani or Clark Beckham? Please participate in our online Poll, vote your American Idol Season 14 winner below. American Idol Grand Finale airs tonight at 8/7c on FOX! AND THE AMERICAN IDOL SEASON 14 WINNER IS . . . Nick Fradiani! Bookmark this page.. we will update this post once the results are revealed!